The Android 7.1.1 Nougat update has been released for the Nexus 5X, Nexus 6P, Nexus 6, Nexus 9, Nexus Player, General Mobile 4G Android One, as well as Google's Pixel, Pixel XL and Pixel C devices. 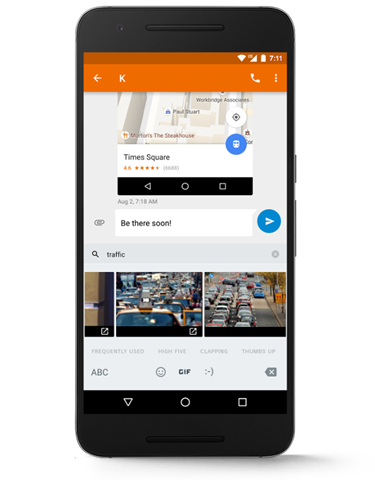 Google announced today, that the update brings a few new features, such as new emoji, GIF keyboard support for Allo, Hangouts and Google Messenger. 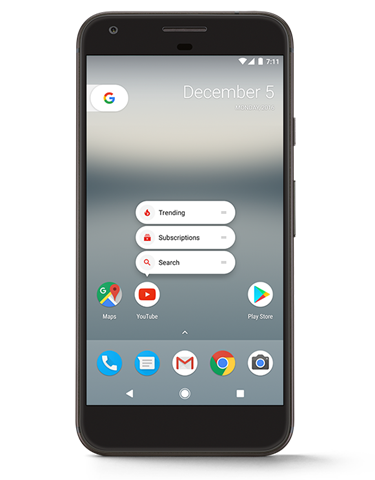 UI wise, Android 7.1.1 brings round icons, app shortcuts on your launcher's home screen, which allows you to perform app specific actions, by long pressing the app’s icon. You will have to sideload the OTA files using adb commands. Alternatively you can download the full factory images for the above mentioned devices, and clean flash the new firmware if you want to. The OTA update and the factory image links, have not been posted for the Nuexus 6 (Shamu) yet. On the bright side, devices which were opted-in for the Android Beta Program will get the new update as well.